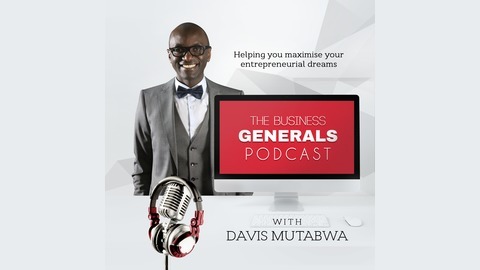 Welcome to another super Episode of The Business Generals Podcast where I help you maximize your business dreams as an entrepreneur in your startup business. 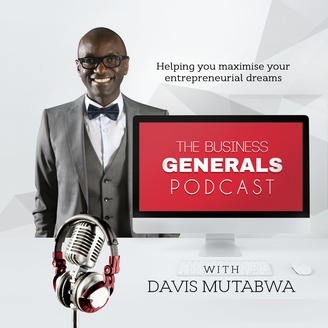 every single week I feature amazing guests and I ask in depth questions about their entrepreneurial journey. Join the Business Generals family at businessgenerals.com for all the show notes, show highlight reels and amazing training. Whatever your situation today, know that you can get your hopes up that you are good enough to chase your dreams. A whole bunch of our guests have been inspired by people like Pat Flynn, Tim Ferriss, Michael Hyatt, Andrew Warner, John Lee Dumas, Lewis Howes, Robert Kiyosaki, Tony Robbins, Richard Branson, the list goes on and it’s just amazing to see how our contribution gets amplified from one generation to another so I am excited for you to join me as I interview our next guest!